Today, everything depends on a reliable connection.  At Sync Systems we can help you obtain a clear, fast wireless signal in every corner of your house. Don’t get tripped up by complicated equipment set-up or troubleshooting. We can make sure that you’re always connected. Whether you’re a gamer or have a home office, we’re here to help. We’ll even set-up streaming services. Whether you use a Roku or an AppleTV, your signal should be strong and your connection reliable.